We live in a generation where skin colour has taken precedence over natural beauty and can often be discouraged when we notice the slightest blemish on our faces. While such insecurities may cause stress, you need to understand that might be pigmentation and can be treated. This week, Remedico takes on pigmentation, tanning and everything else that lies in between. In this post, we reveal the symptoms, causes and cures for common conditions that affect Indian skin. Pigmentation is the coloring of your skin, hair, and eye. It occurs due to the deposition of melanin, a pigment that cells called melanocytes present in your body produce. When you are diagnosed with pigmentation, your face can appear dull as the skin tone is uneven and it can be caused due to dark spots or acne scars. However, pigmentation does not just refer to dark spots, there are different types of pigmentation. Not all types of pigmentation respond to the same treatment, so it’s essential to diagnose them by a certified dermatologist before treating them. There are a lot of reasons pigmentation can occur: sun, inflammatory skin disorders, hormonal fluctuations, genetics and medications. Skin conditions such as acne tend to leave dark spots after they’ve healed leading to post inflammatory hyperpigmentation (we’ll explain this below) while freckles are tiny brown spots that can appear anywhere on your body and they are inherited. Some skin conditions like freckles, sunspots and dark skin patches tend to darken further when they are exposed to the sun. The melanin in skin absorbs the UV rays to protect skin from overexposure, causing tans which further darkens the pre-existing dark spots. For such reasons, wearing sunscreen is essential! Let’s go deeper into the types of pigmentation. Hyperpigmentation refers to the patches of skin that appear to be darker than the natural surrounding skin. These patches of skin appear darker because there is an excess of melanin. It can occur during pregnancy, hormonal conditions such as Addison’s disease, exposure to sunlight or from medications such as antibiotics, antimalarials and antiarrhythmics. There are different types of pigmentation (hyper and hypopigmentation); so we will go into detail about the most common ones. Just to give you an example though, sun spots are a form of hyperpigmentation that occurs because of skin damage caused by the sun. Pigmentation is a umbrella term which means any change in skin color, both darker or lighter. Tanning falls under the spectrum of hyperpigmentation as while tanning your skin gets a darker discolouration due to the burning sun rays. In India, tanning isn’t too much of a hype compared to the western world, but if you do spend time in the sun tanning is inevitable. Pro Tip: You should always protect yourself from too much sun. Some rays that pass through our skin can’t be prevented by melanin and havethe ability to cause sunburns and skin ageing. Some people can even be allergic to the sun which is called photosensitivity. It can also cause fine lines and wrinkles, increase freckles, promote discoloration and pigmentation and increase the loss of your skin’s elasticity. Melasma is a type of hyperpigmentation that is most common in people that have a darker skin tone - it is also known as the ‘butterfly rash’ It appears as a patchy brown discolouration across parts of the face - upper cheeks, forehead, upper lip and chin area. It’s more likely to affect women more than men. There are three different causes of melasma: pregnancy, hormonal changes and/or genetics. Melasma that occurs during pregnancy is called chloasma, and more than 50 percent of women are affected by this. Although, the exact cause of why this happens during pregnancy has not yet been determined by experts - ultraviolet radiation from the sun is said to be a trigger. Also, medications such as birth control pills make your skin more vulnerable to pigmentation caused by the sun. Pro tip: A good way to prevent melasma is slathering on sunscreen at least twice a day - make sure you choose one with the most protection.Ideally in summer you should use SPF50! Genetics can also contribute to this skin condition - if you have a family history of melasma, you are most likely to develop it. Protecting yourself is of utmost importance if you know you are prone to develop it so don’t forget to apply sunscreen. There are different types of melasma which affect different layers of your skin - a dermatologist should be able to determine the type of melasma you’re experiencing before treatment can be started. 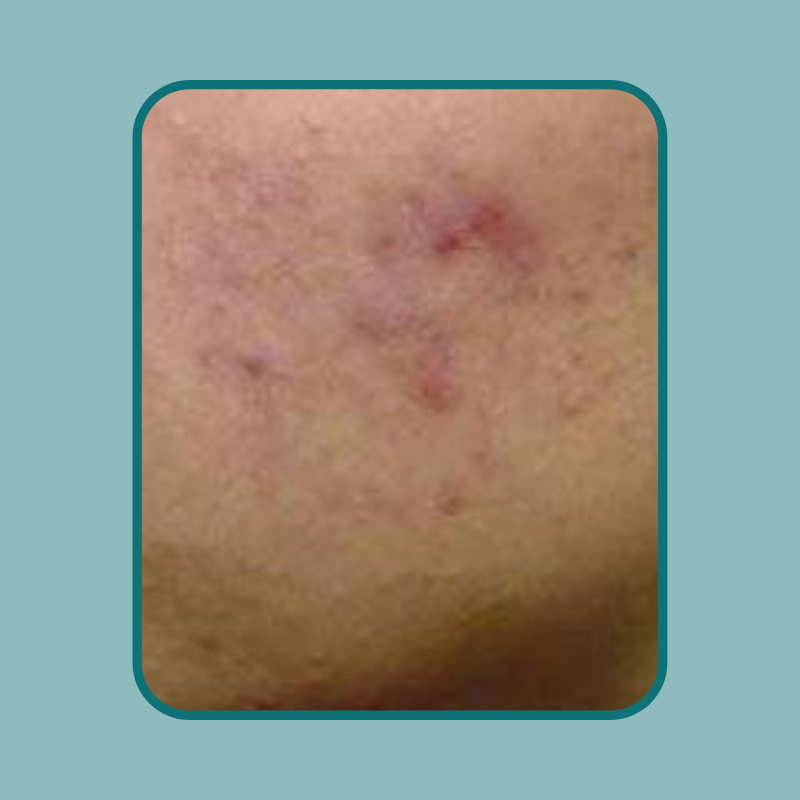 If left untreated, melasma can increase in size and become darker as well. This can cause a dull and uneven skin tone, making the skin look a lot older than it is. Treatment includes various topicals, peels and laser therapy. We suggest you get melasma treated if it has been worrying you for years, a dermatologist can definitely help improve your skin’s complexion. It appears as tan, brown or even black in colour because of increased production of melanin due to the injury or inflammation to the skin. Affecting people with a darker tone, it can be difficult to treat if deeper layers of the skin is involved. When the skin is trying to heal, it’s creating new skin by the use of proteins called cytokines. The problem is that while all that is happening, cytokines also result in the production of more melanin. More melanin, more pigment → more discolouration -> PIH! Add sunlight to the mix, and the dark spots become darker. It is important to take note that certain topical products can aggravate PIH. We advise you to get them checked by a dermatologist who can advise you on the right products to use on your skin - medications or cosmetics. Pro tip: PIH can be treated, but we suggest you use what a dermatologist prescribes, not what your friends or family members suggest. The severity of your condition and your skin type is what determines the treatment of your condition. 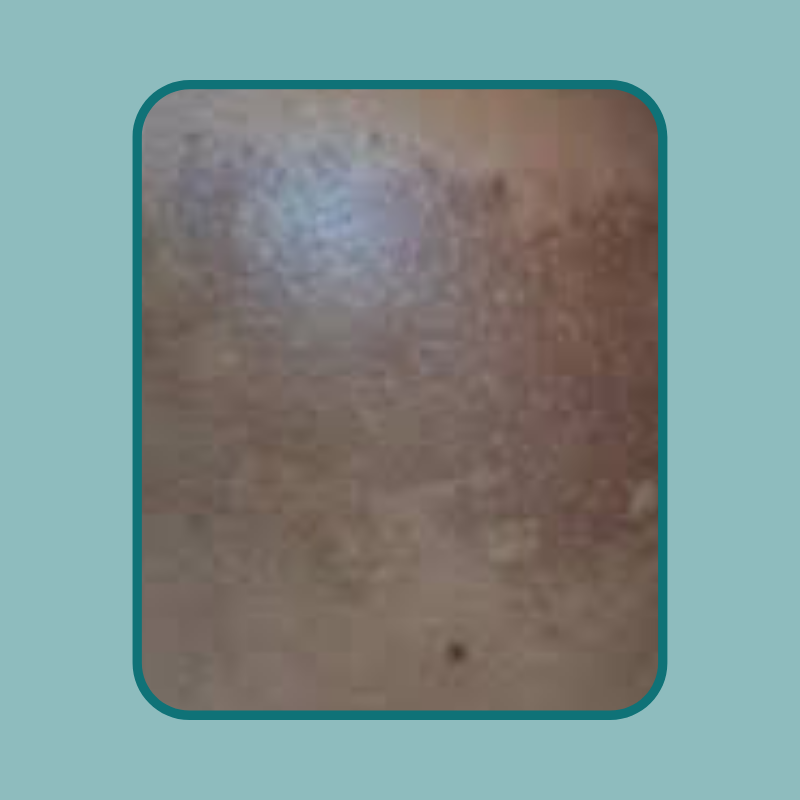 Hypopigmentation refers to the patches of skin that appear to be lighter than your normal surrounding skin. If enough melanin isn’t produced by your skin cells because of various reasons, your skin colour can lighten. The production of melanin can be disrupted by many factors such as genetics and environmental conditions. 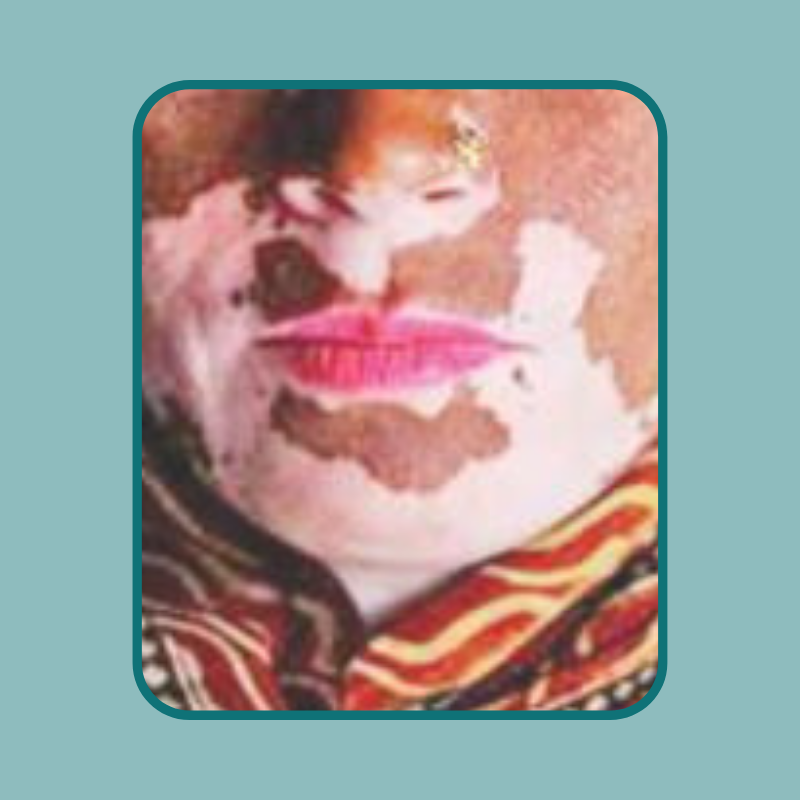 Vitiligo is an autoimmune condition where the cells that produce the pigment melanin have been damaged. As a result, smooth white patches appear on the skin. This is a drastic example of hypopigmentation but it is quite common. There is no immediate cure for this skin condition but there are treatments that help aid in the symptoms from corticosteroid creams to UV light treatments. Being a rare inherited disorder, it is caused by the absence of an enzyme that produces the pigment melanin. As a result, there is complete lack of pigmentation in skin, hair and eyes. Genetics playing a huge role here, people that have albinism have an abnormal gene that restricts the body from producing any melanin. 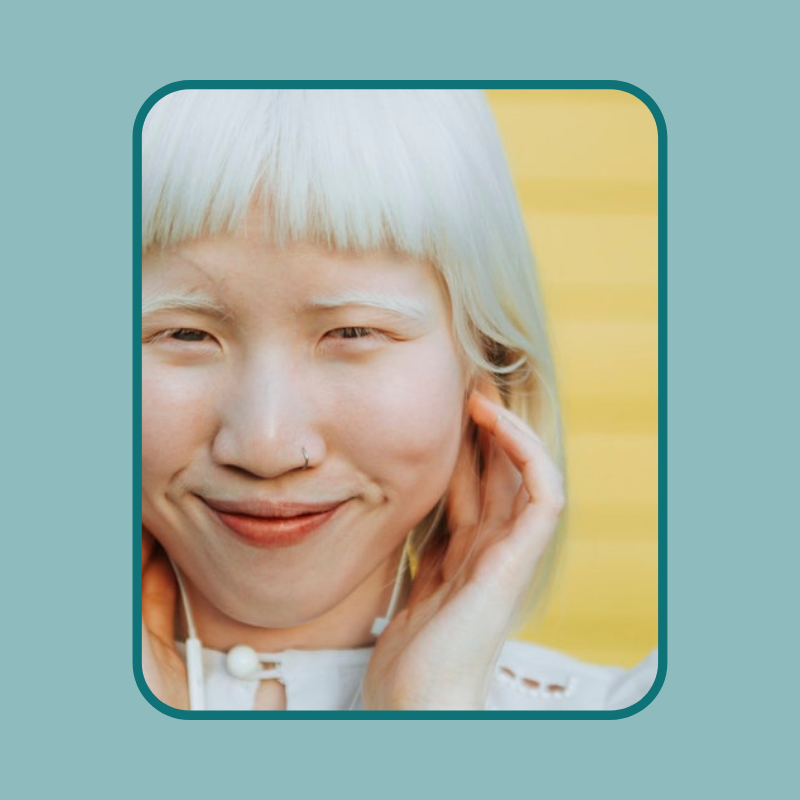 Like vitiligo, there is no cure for albinism, but it is extremely important that a person will albinism use sunscreen at all times. They are much more likely to exhibit skin symptoms of sun damage because they don't have melanin to absorb the UV rays for them. Although common in any race, it it more prominent in individuals with lighter skin. Skin infections, blisters, burns or any other trauma that affects the layers of your skin can result in loss of pigment in that specific area after healing has completed. With this type of hypopigmentation, time can aid the process and pigment may be regenerated - the earlier its treated, the better the results. Pigmentation can be nerve-racking and can cause insecurities but you’re not alone if you suffer from this. There is a common misconception that dark skin can be ‘treated’ to achieve lighter skin - but the truth is, only pigmentation can be treated. Your skin colour can’t be altered but if it has been altered because of a skin condition, our dermatologists can help you. You need to understand the causes behind why your skin has any sort of pigmentation. The reason for this is because an underlying health issue could be causing it and early diagnosis always aids in better treatment. Our dermatologists at Remedico show no judgement and keep your needs in mind. After filling out a 5-minute questionnaire about your medical history and uploading a pictures of your condition, our dermatologist will list the best solutions and treatments customised for you. Stay tuned for our next blog post where we answer some of the biggest questions on pigmentation and its effects. Don’t forget, beauty has no skin tone and don’t let anyone tell you otherwise!